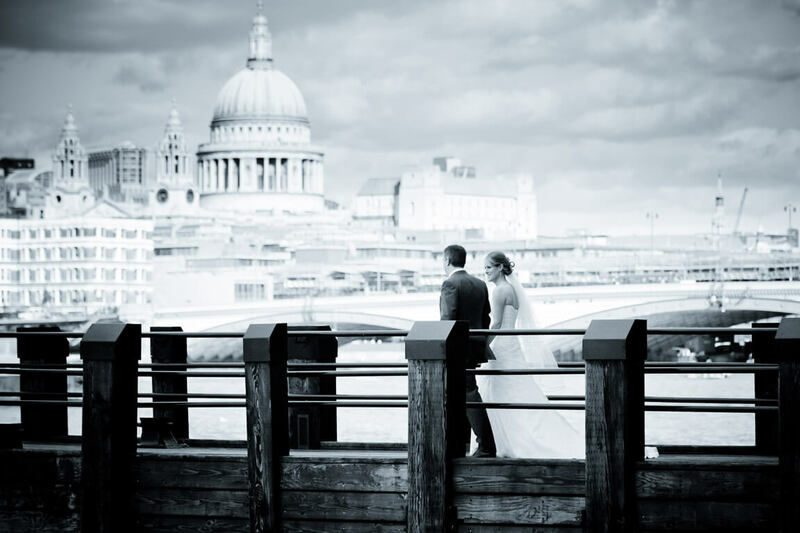 Located on Level Two of the iconic OXO Tower, OXO2 is a breathtaking contemporary event space in South Bank offering panoramic views across the river Thames. This versatile venue offers a wealth of flexibility and with its understated neutral colour scheme we believe we are able to offer an environment where creativity can run riot! OXO2 is the perfect space in South Bank for a broad range of events, from parties, dinners, conferences and product launches to fashion shows and photo shoots. The venue is now also licensed for civil wedding and partnership ceremonies.